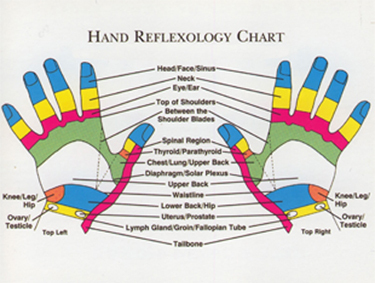 Reflexology is the service related to the science of the hands and feet provided by a Board Certified clinician. Reflexology breaks up the toxins at the nerve endings allowing the organs to work more efficiently; thus, affecting all systems. 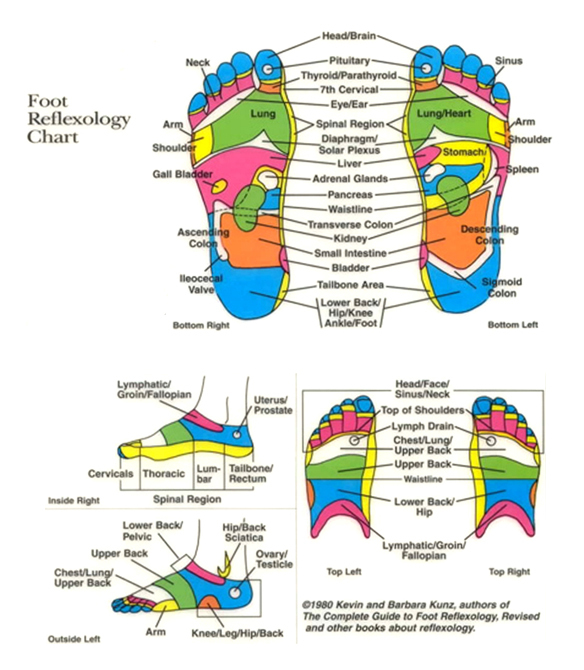 Reflexology treats many health issues; diabetes, digestive, menstrual, circulatory, and much more. Free consultation provided.